Coin your next campaign around a "savings" theme and give away these custom t-shirt banks. 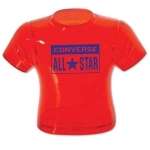 Wholesale custom printed t-shirt banks offer you great savings in the form of discounts. Be assured that the shape and design of these easy-to-use coin banks will inspire kids to start saving and securing their future. Personalized t-shirt banks make impressive spirit boosters for school sports team, children charities, fundraisers, school teams and many others. Being offered in translucent colors, these coin banks are sure to highlight your brand logo or slogan with a distinction. 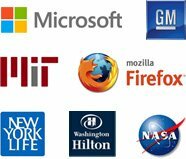 You can save on online design proof, artwork assistance and bulk orders! Our fast production times and fast shipping will make sure your next campaign will be a success. 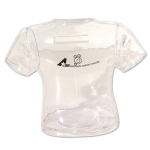 There are very few promotional products that offer you best of both worlds and these custom printed t-shirt banks are one of them. It is quite possible that you have seen many bad days during the campaign and do not wish to take any more chances. In such cases, we will suggest these personalized t-shirt banks. When ordering t-shirts, you should take care of the sizes to ensure that everyone gets one but with these t-shirt coin banks you can be assured that the size fits all! This coin bank triggers interest with its shape and is often retained as a table piece and a coin box. Teachers and parents can use this coin bank to teach their kids the importance of savings and simplify their mathematical lessons when purchasing and saving. Printed t-shirt banks make impressive gifts during sports events, school events, trade shows, charity events, fundraisers or they can be offered as complimentary gifts during special purchases. People will be happy to receive these coin banks because it will inspire their kids to start saving. It is for sure that most kids will love to retain these coin banks in most visible areas within their home or some may even carry it to schools to show it to their friends, teachers and to others. Just imagine the countless exposure that your brand logo will receive over this cloth shaped t-shirt bank. Colorful t-shirt banks make an impressive gift for financial institutions, apparel manufacturers, luxury lifestyle stores, private tutors, credit unions, banks and many others who are trying to teach some moneymatics to kids. These coin banks are offered at affordable prices and they are likely to fit into the budget of new marketers and they can easily use it for making an impact in the minds of people. 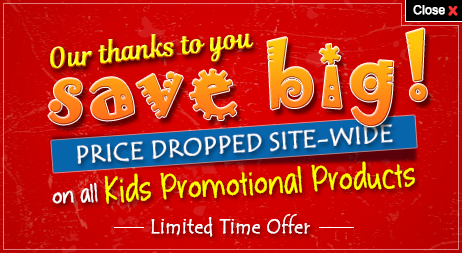 If you are skeptical about its ability to boost your brand value, feel free to approach us at 855-454-3786 or email us at info@promo4kids.com. Our team of promotional experts will guide you with a selection of other shape and selection banks as well as other promotional gifts for kids. Order today and start making an impact!